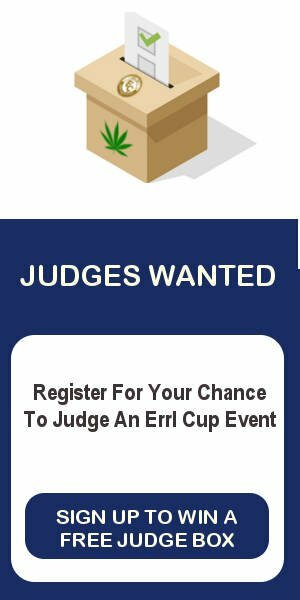 Please fill in all required fields, after you have submitted you will be sent the rules and regulations to sign and information on how to submit entry. Good Luck. Only used to send you entry information. Please enter the categories you would like to enter.